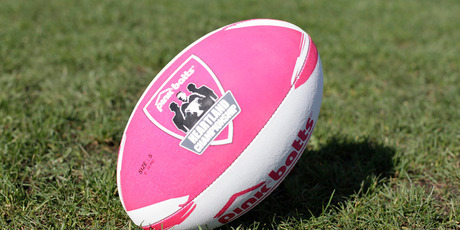 The 2014 Pink Batts Heartland Championship draw has been release and can be seen in full by clicking here . And to kick the season off , Ngati Porou East Coast have a local Derby against Poverty Bay at Rugby Park , Gisborne on the 23rd August with at this stage a 2.30pm kick off. Ngati Porou East Coast this season have 4 home round robin matches with visits from Buller , Thames Valley , Mid Canterbury and King Country . While their 4 game road trip consists of matches away to Poverty Bay , Horowhenua-Kapiti , Wanganui and a trip to North Otago.